“A dollar today is worth more than a dollar tomorrow.” Most of us have probably heard someone say something to this effect. We understand intuitively that a dollar in hand is preferable to a dollar some future date. But why is this true? Turns out it is possible to calculate exactly how much more a dollar today is worth than a dollar tomorrow, five years from now, or twenty years from now. The discount rate, otherwise known as the rate of inflation, can be used to take today’s dollar and translate it into future dollars – or to figure out how much a future amount of cash would be worth today. This type of analysis is a powerful tool for determining whether a given investment is a good idea or not. To do this, you simply compare the amount of the investment to the predicted future cash flows from the investment, discounted back over the life of the project. Simple. This analysis is known as the net present value (NPV) of the investment - in other words, how much the whole investment is worth in today’s dollars. 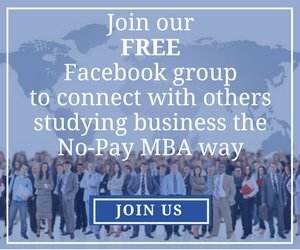 What is the value of The No-Pay MBA? Or of any MBA for that matter? Answering this question is fairly simple – it just requires making a few assumptions. 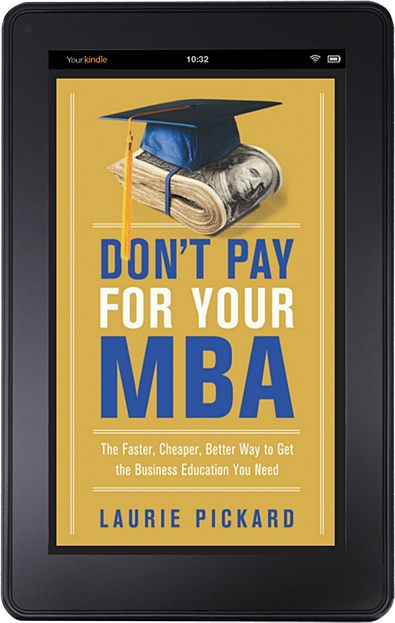 First, let’s assume that the No-Pay MBA is not in fact completely free. Let’s say I end up spending around $1000 up front. This covers what I’m paying for internet access, web hosting, wear and tear on my computer, business books I’m buying, and other expenses. Second, I’m assuming that there is no opportunity cost of The No-Pay MBA. It’s not taking time away from other employment, it’s not keeping me from doing any kind of paying work, and there is nothing else I could be doing with the time I spend working on my MBA that would result in monetary compensation. Third, I’m assuming that I’ll be able to leverage this project to get a higher salary in the future. 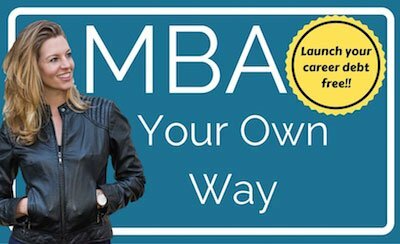 Let’s say as a result of having done the No-Pay MBA I’m able to earn $5,000 additional income per year starting a year after I finish. Finally, I’m assuming a 3% interest rate. After adding up the present value of each years’ worth of additional salary, it turns out that after 22 years, the No-Pay MBA is worth $69,117.23!!!! Wow! But let’s say I can’t get $5,000 additional salary each year. Let’s say I can only get $2,000 additional salary. In that case, the No-Pay MBA is only worth $25,216.61. That’s still a lot given how little it’s costing me. Or what if I can only get a one-time salary bump of $3,000 some time in the middle or my career – let’s say after 7 years. In that case, the No-Pay MBA is only worth $1,439. Going through these calculations for different assumptions is called sensitivity analysis. I’ve played around with my assumptions, but no matter how you slice it, the No-Pay MBA is a good value. In corporate finance, any investment with an NPV that is a positive number is considered a good investment. By contrast, a regular business degree comes with a much higher price tag, as well as a much greater opportunity cost. I’ve also estimated how much money I would have to earn each year in order to justify the expense of a traditional MBA. Assuming a total cost of $250,000 (including the opportunity cost of lost years of salary), I would have to earn $15,500 in additional income every year just to break even. 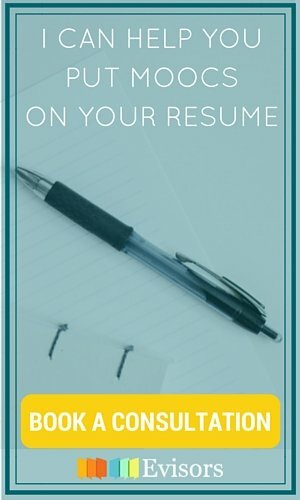 I don’t mean to bad mouth traditional MBA programs – and it isn’t actually very far fetched that someone with that degree could earn an additional $15,000 per year, or even a lot more than that. But given my industry and the fact that I’m the trailing spouse of a foreign service officer, the free option seems like a much safer bet.